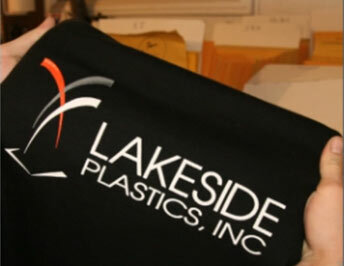 Lakeside Plastics, Inc. has manufactured plastisol-based products to serve a variety of industries for over 40 years. Lakeside Plastics, Inc. produces products for three key markets including; traffic safety, screen printing inks, and custom plastisol formulations. Lakeside Plastics, Inc. is a family-owned, customer-focused, ISO 9001:2015 certified company. We truly value our customers, suppliers and business partners and strive to surpass expectations by delivering superior quality products and value-added services. We take pride in knowing that our reputation is a positive reflection of the manner in which we conduct our business. At Lakeside Plastics, Inc. we stand by our word. 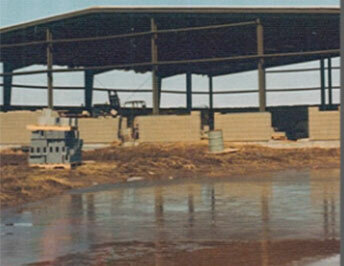 Construction of our first building at our existing site. 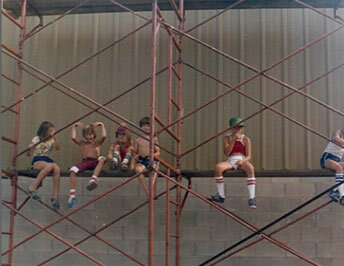 Child labor laws were minimal at that time. An additional 10,000 square feet was added to accomodated the growing workforce and additional product. 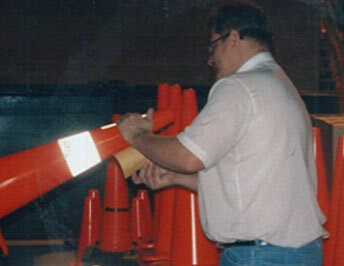 Through the aquisition for the Kelch Corporation our Safety Division was born. 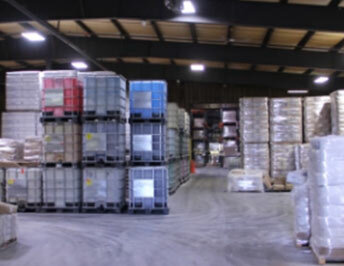 An additional 12,500 square feet was built for additional product and equipment. Continued growth in our plastisol and safety divisions force us to expand again. Another 15,500 square feet is added to accomodate the growth. Lakeside forms its screen printing ink division. Building more relationships and further diversifying our product portfolio. 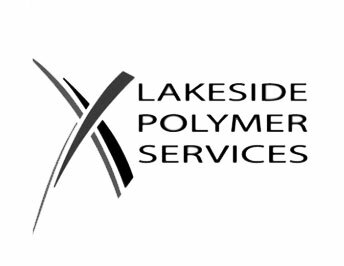 Lakeside enters into a joint verture with PS&I to form Lakeside Polymer Services. With multiple labs across multiple states, 12+ formulators, and years of experience - we have expanded hte knowledge and expertise to solve your business needs. We were wrong! Continued growth put us in a tight space, yet again. 35,000 square feet was added. A new lunch room, which included new locker rooms and a state of the art training facility, was also added. Lakeside Plastics, Inc. and its employees are dedicated to producing premier quality products delivered in a timely manner while providing a superior level of customer satisfaction in a highly professional manner. 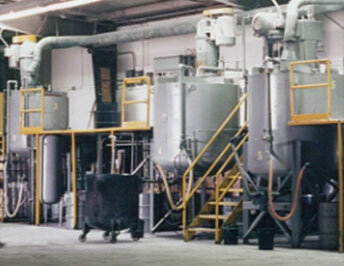 Lakeside Plastics, Inc. is an ISO 9001:2008 Certified company. 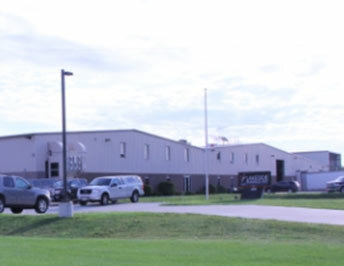 Our facility is geared to maximize Lean manufacturing principles which allow us to maximize the value of our products and services we provide to customers. We have developed standards and procedures throughout our organization and manufacturing processes to ensure that our customers receive the exceptional quality they have come to expect. Our process controls provide every customer with the assurance of quality you expect from a preferred supplier. Thankfully, that allows Lakeside Plastics, Inc. the opportunity to serve our customers again and again. Quality is a continuous process. We strive for perfection in all that we do. Each day the dynamics of the business world raise our quality expectations and each day we must reinforce our reputation for superior service and quality products. 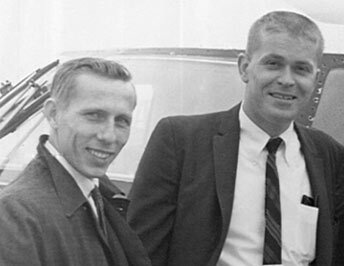 Integrity is not only a measure of our products, but the measure of our character. You can count on us to conduct business with integrity and honesty. In a world where the issues of price, quality and service are hard to define, Lakeside Plastics will always work with you to provide greater value than you have come to expect. At Lakeside Plastics, Inc. we recognize that individual effort is important, but teamwork is essential to our success. We create an atmosphere that encourages cooperation and collaboration with our customers. By working as a team throughout each project, Lakeside Plastics, Inc. ensures customer satisfaction at every stage. We believe in saying "Thank You"
We want to help our customers succeed and will do everything possible to ensure your success. Thank you for the opportunity to serve you.